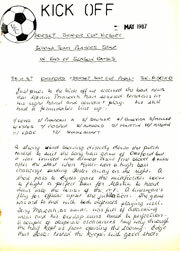 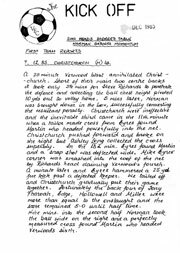 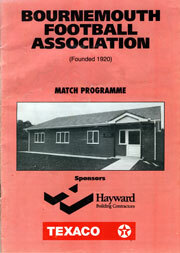 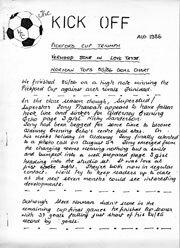 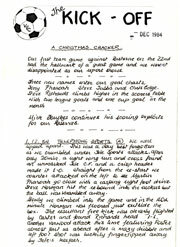 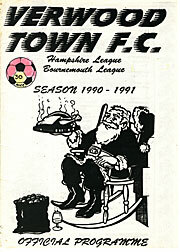 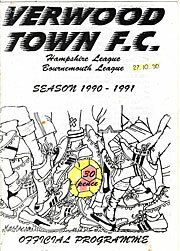 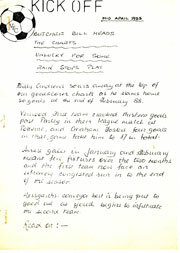 On this page you will find a selection of archive copies of the old (originally handwritten) Club Monthly Review journal ‘Kick Off‘, and some Match Programmes from across the years which have been scanned into PDF Format. 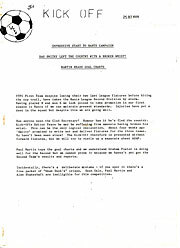 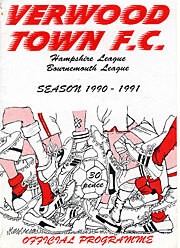 .. the Bournemouth Football Association Texaco Saturday Senior Cup Final at Dean Court between Hamworthy Engineering and Verwood Town. 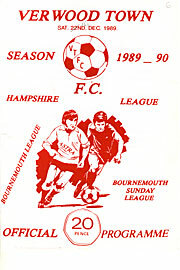 Nice picture on the front of the BFA headquarters, perhaps fairly new at the time?